Excel wanted to promote their newly launched naturally sweetened gum on social media. 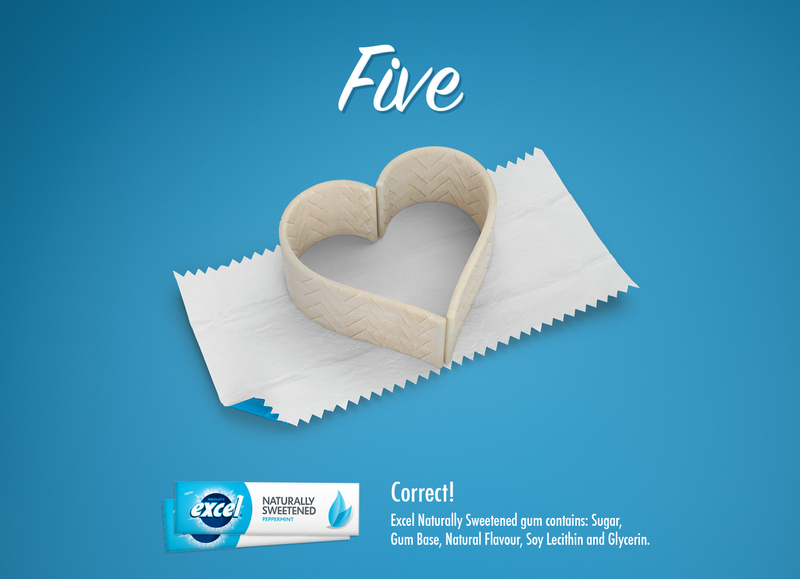 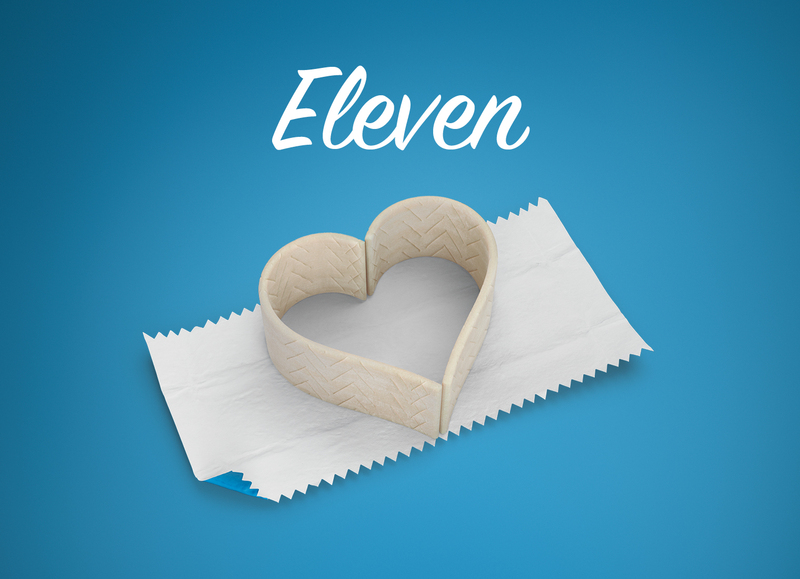 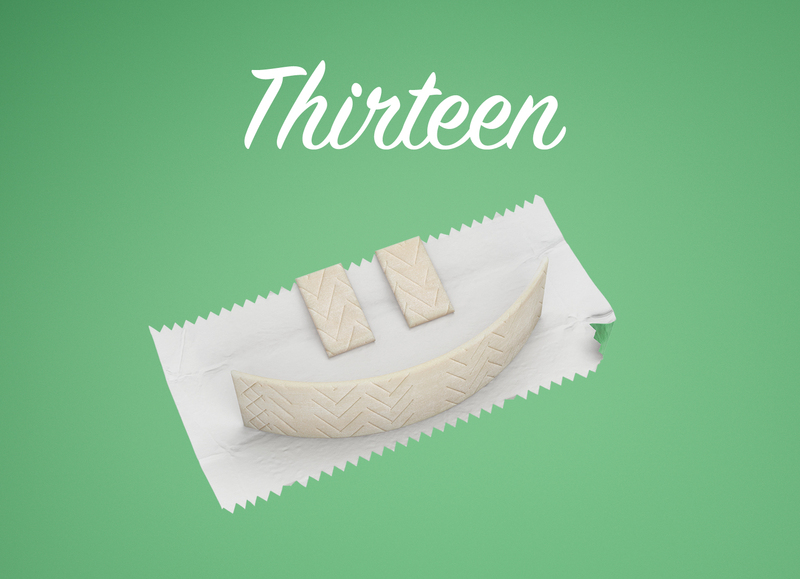 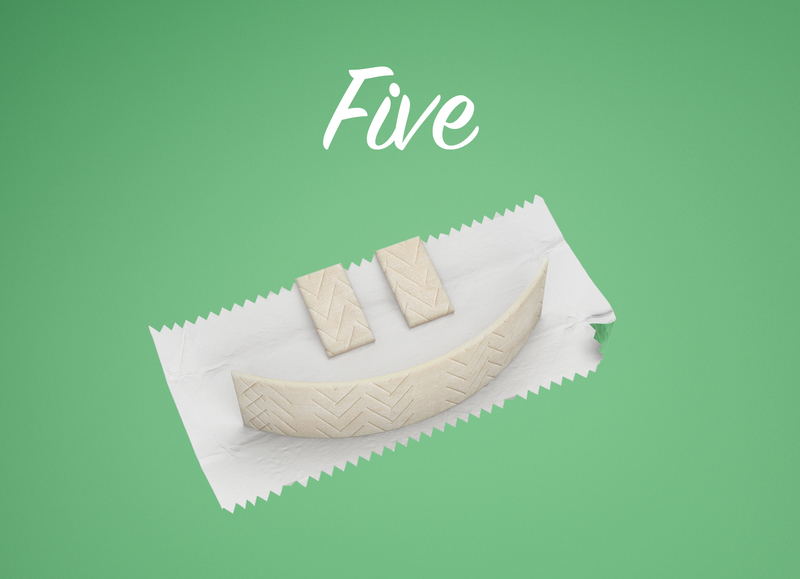 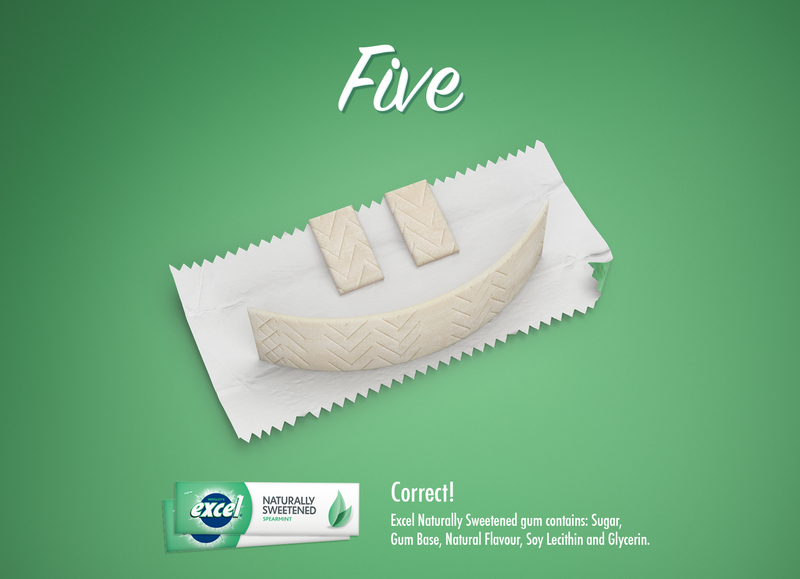 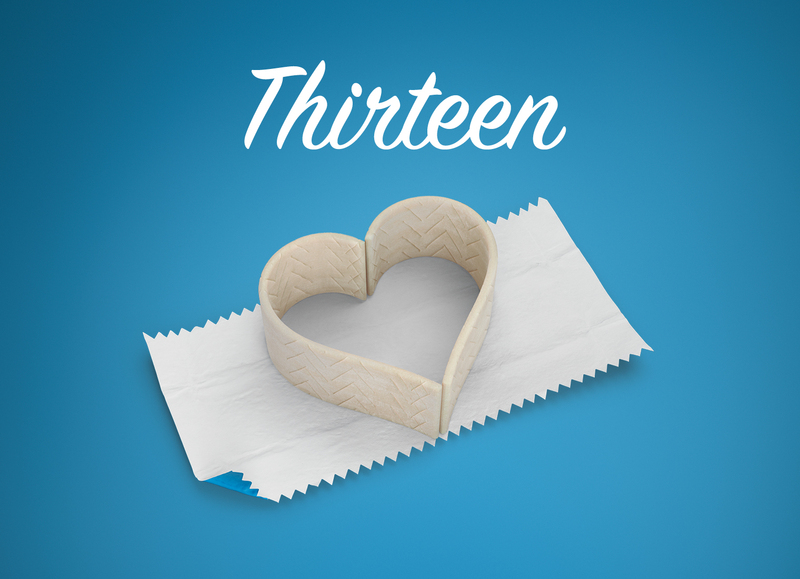 We came up with the idea to focus the campaign on the gum’s five natural ingredients. I gave the social posts a game feeling were the user had to guess the number of ingredients in the gum. They will find the answer by clicking in the image.